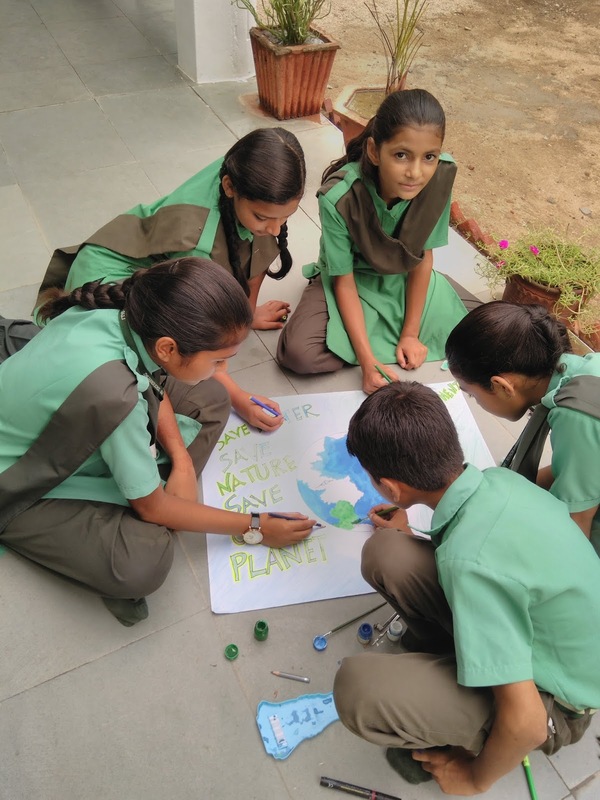 Sadly, there is no part of the earth left that has not been affected by our actions so much so that our planet’s health be it in the form of land where we survive and work on, the ozone layer, the water supply, the wildlife or our species is being put under constant threat. 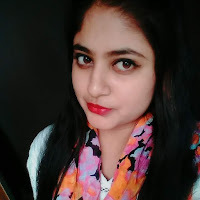 Garima Singh Ranawat (Batch 2010) joined school in 2006. She passed her 10th in 2010 with flying colours. She passed her 12th Boards in 2012 in first division from Cambridge Public School, Jodhpur. She even joined coaching classes and did her coaching from Career Point, Jodhpur. 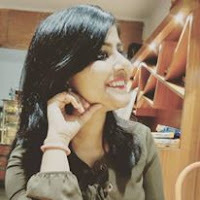 She did her civil engineering from Arya College of Engg. & Research Centre, Jaipur. Nowadays she is in Bangalore. She is a hard worker and has fulfilled her dreams. We wish her Best of Luck for a bright and prosperous future. 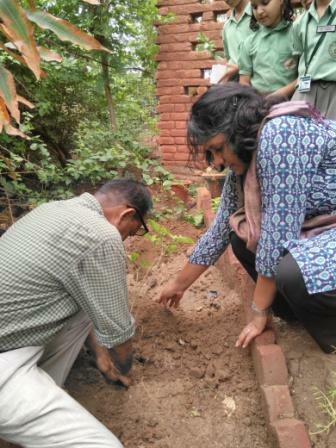 Educators had LFIN Saturday where they attended sessions of My Good School, PLP, Brewing Knowledge, Edthena, Fedena and Social Development Program. The sessions were productive and learning was carried out. STUDENT THIS WEEK: Kamlesh Paliwal/XI was selected as the Student this Week for achieving 2nd position in Xth Board Examinations. He gave the message to work hard and concentrate in studies. 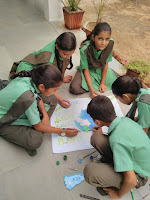 Monday, 10th July- Friday, 14th July: The School celebrated Environment Week. 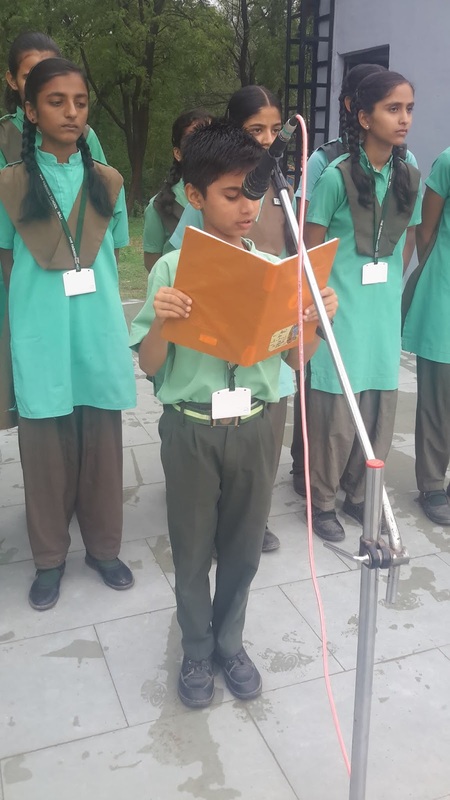 Special Assembly was organised in which various activities were organised like recitation,quizzes,songs,speeches,dance and plantation to raise awareness of how and why to live,work and travel in a more environmentally sustainable way whilst promoting all of the Green space icons. 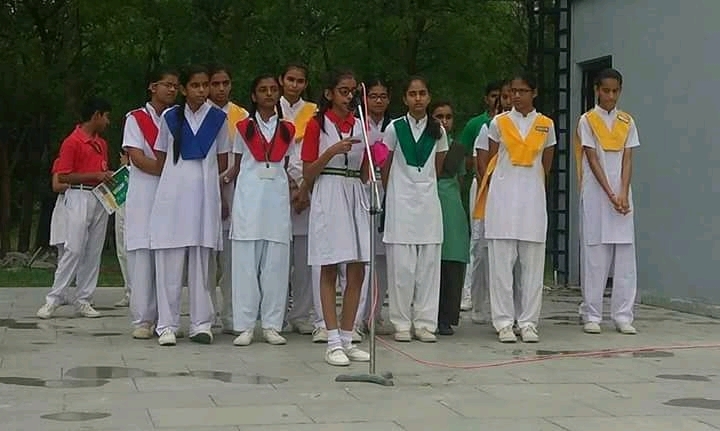 Priyanka Deora/RH/VIII gave speech.on Biodegradable Substances. 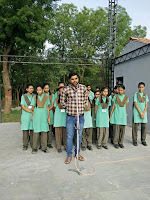 Students of Class IX sang a song under the guidance of Mr. Ravi Trivedi/ Music Teacher. 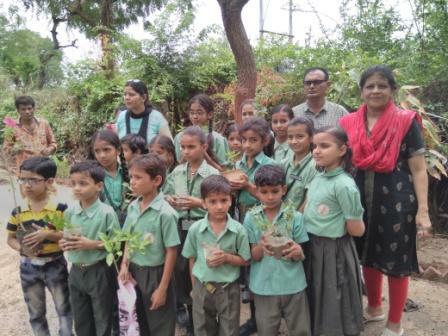 They gave the message to create awareness and Save Environment and plant trees. 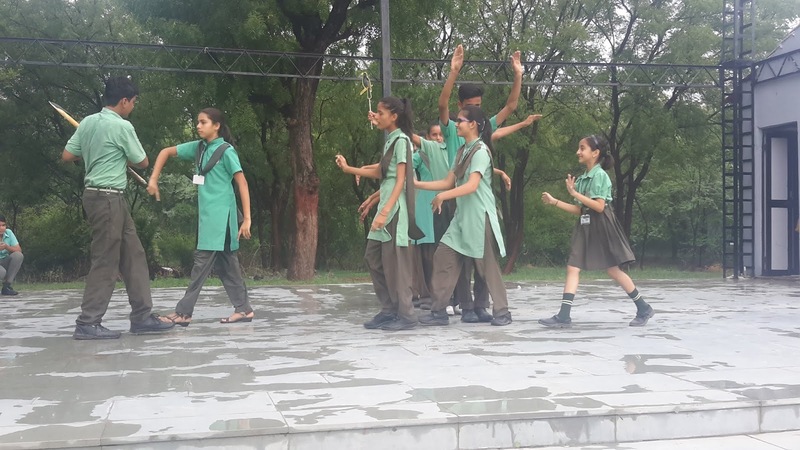 Students of Class IV and IX gave a fabulous dance performance under the guidance of Mr. Hemant Birawat/ Dance Teacher. They gave the message to plant more trees and not to cut down trees for it affects the Environment. 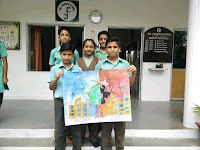 IH Poster Making Competition was organised for the students of Class VI-VIII. 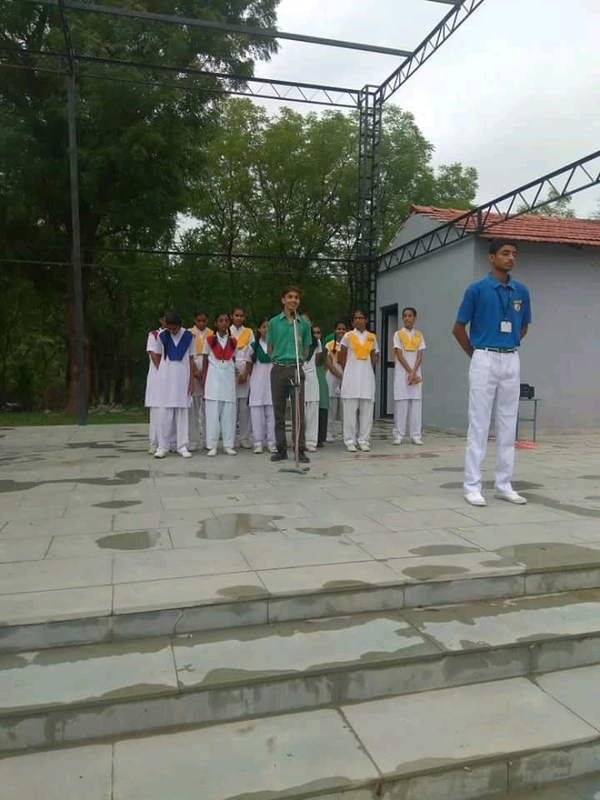 Four students from each house participated in the competition. 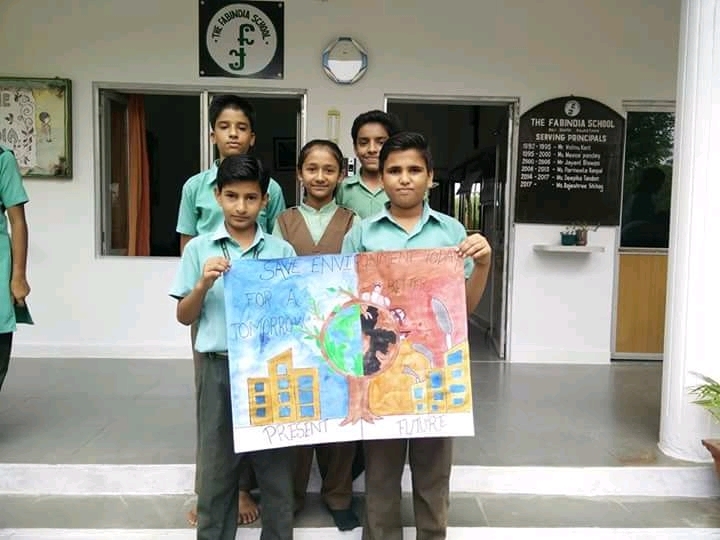 They made beautiful posters based on the theme 'Save Environment"
On the occasion of Environment students of Primary Section donated plants. 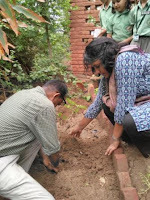 They also planted the plants in the school to make the school more green. 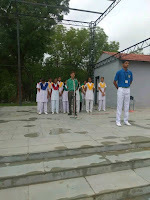 Wednesday, 11th July: Special Assembly was held on World Population Day. 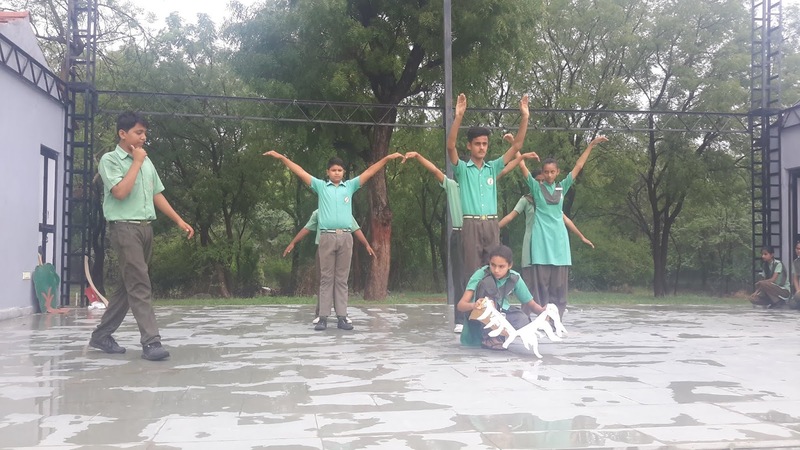 Ms. Kusum Sharma gave an Assembly Talk .She made all the students aware why World Population Day is observed on that day. World Population Day is an annual event observed on July 11thevery year, which seeks to raise awareness of global population issues.